The 24 July 2018 a fire started at 12.03 am in Kinetta (Greece), principally in a forest area but soon it expanded to residential areas that have been evacuated. Later, a new fire started in the area of Rafina and Penteli mountain. Due to the extreme air in the area, within 2 hours, the flames reached the sea burning down houses, cars and properties. The Mayor of Rafina estimates that more than 1.000 houses have been destroyed. In total, 47 fires developed in 24 hours in the whole country. This far, 60 people were verified dead (officially), but many more are missing. 156 were injured and transferred to hospitals. The coast guard, fishers and volunteers have been able to rescue more than 700 people that have been stranded on the beach shores. Caritas Hellas is in contact with the state authorities, the army, the fire department and trained volunteers who are on the sites trying to extinguish the fire and perform needs assessments. We welcome civilians who are motivated and collecting goods (clothes, medicines, food etc.) and supermarkets and companies which are providing water and food to the people. The needs are going to be significant in infrastructure, facilities, cleaning. 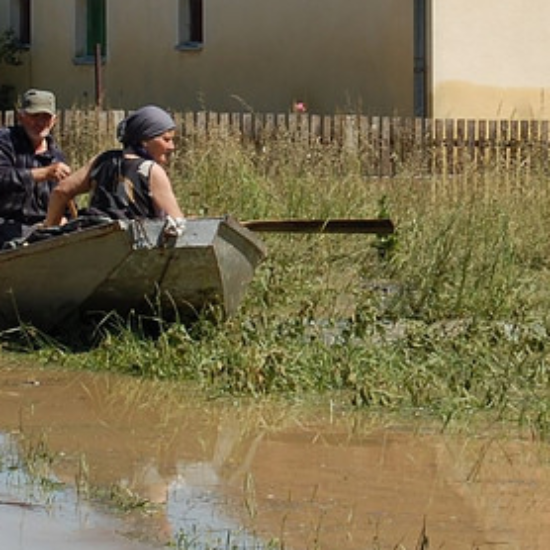 Caritas will respond to the Municipalities requests as soon as possible within the next days. Caritas Hellas has been on site these two days. Today (27 July) the first coordination meeting in Pikermi with main stakeholders that are active or want to be will take place Caritas Hellas will be present. The biggest need (and gap) at this moment is Social and Psychological support to the population: Most of them are mourning for the loss of family members, friends and neighbors. Social support on a daily basis inside the center and in the neighborhoods of Rafina, Pikermi, Mati. A group of 4 Social Workers is already formed and will be based from tomorrow in Pammakaristos Foundation, on the one hand continue the needs’ assessment and on the other hand with counselling support sessions. Technical support in basic practical needs like: insurances, edition of new official papers, applications for compensation and all bureaucratic procedures that need to take place. Accommodation for volunteers who will be engaged for servicing the needs of the affected community when the works of rehabilitation, cleaning etc will start. Caritas Hellas and the Armenian Caritas can provide shelter for homeless people in Neos Kosmos Social House and apartment in Oropos area if needed. The situation remains unstable, Caritas Hellas will be on site and ready to react when new needs arise. Hundreds of volunteers expressed their solidarity, contribution and love to the fire victims in the Municipalities of Rafina and Marathon, after seeing the images of destruction and pain. At the same time, workers, employees and volunteers of Caritas spoke to the people who were affected, helped to record the needs, made the contacts with the local authorities and tried to understand the priorities of the coming days and months. For more information: 0030 210 5247879. In July 23, 2018 wildfires ravaged several seaside towns in Kineta, Penteli, Marathonas and Rafina and 47 fires were reported on the same day across the country. The Catholic Church through Caritas Hellas, in collaboration with Caritas Athens and Caritas Divine Providence (Exarch of Byzantine rite) from the next day after the disaster, contacted the local authorities to find out about the needs and to explore the best way to respond to the emergency. Representatives of Caritas Hellas visited the areas affected in eastern Attica and immediately informed the municipalities of the affected areas and the coordinating groups, about the availability of our volunteers and logistics to support the local efforts. 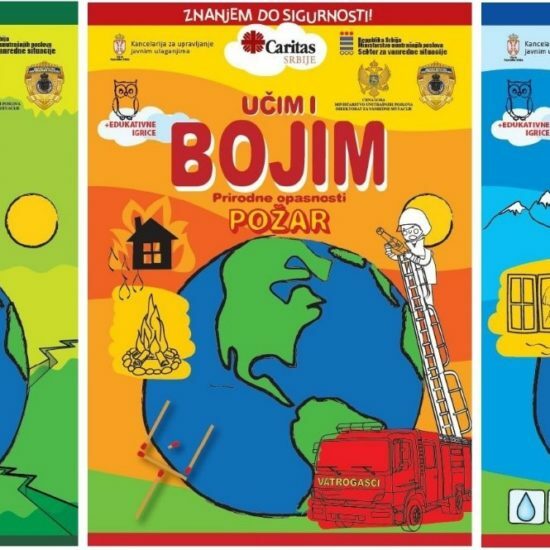 Caritas Hellas received many supporting messages from the Holy See and the international Caritas network: Belgium, Cyprus, Poland, Portugal, the USA, Switzerland, Italy, Germany, Cambodia, Croatia, Bosnia-Herzegovina, Turkey, Caritas Europa, Caritas Internationalis and others. After the assessment that Caritas Hellas’ team conducted in the affected areas, the meetings with all stakeholders (humanitarian aid parties involved and representatives of both Rafina and Marathon’s municipalities), Caritas Hellas formed a clear picture of the existing needs and drew an immediate and a medium-term action plan for the affected people. From the first days after the disaster, a group of social workers of Caritas Hellas and Caritas Athens who were temporarily assigned in the affected areas, assisted the local authorities, by going door-to-door in the fire-stricken areas and record the needs. Since the end of July, in collaboration with Caritas Divine Providence and her Children’s Foundation “The Pammakaristos”, based in Nea Makri (close to the affected areas) as well as with the Social Services of the two municipalities involved, the temporary assigned staff of Caritas Hellas and Caritas Athens provide social services, childcare and creative activities for children. It is also worth noting that social workers and psychologists of Caritas Hellas and Caritas Athens, within the Caritas spirit, volunteered and offered their services during the weekends to fully cover the local needs. Furthermore, other volunteer groups of the wider network of Caritas (Greece, France, Italy, etc.) joined our local team, under the guidance and coordination of Caritas Hellas, supporting daily different actions and activities of our team on the field. One of our first aims in the field was to assist in the registration of the affected population by creating a detailed social background with the needs and demands of the affected people, while providing important information and making references to other services and actors. For this purpose, the Children’s Foundation “Pammakaristos” offered to our staff part of their premises, so they could use it as a base and work with beneficiaries in a private and hospitable environment. In addition, the Foundation put at Caritas Hellas disposal a fully equipped kindergarten, which operates daily from 9.30 to16.00, offering childcare, creative activities and snacks to children of the affected families. Caritas Hellas, in collaboration with Caritas Athens and Caritas Divine Providence has a permanent presence in the fire-stricken areas: participation in coordination meetings of all stakeholders, presence at the main points of humanitarian aid in both Rafina and Marathon’s municipalities. The Catholic Church in Greece appealed to the Catholic community and collected funds to support the victims through Caritas Hellas Programme. Moreover, Caritas Hellas posted on the social media and her website a special bank account number for donations. Many national Caritas have expressed their willingness to support this project. Social services and support (bureaucratic, legal and other issues). References and links to other stakeholders when necessary. Childcare and creative activities for kids. Daily preparation of hot meals and snacks (up to 150 portions per day). Outdoor activities in the gardens and facilities of the Foundation so beneficiaries can have a friendly space, away from the destroyed areas.